Hello! Delighted that you’ve landed here and congratulations on your pregnancy. Baby Bumps’ hypnobirthing courses are for you if you are after clear & effective methods that actually work at getting you in a place where you feel prepared, positive and ready to meet your baby. If you want to gain a solid, simply explained understanding of your options & what makes for a smooth birth, to know how to stay calm and clear headed however things pan out on the day, to feel confident about your body’s ability to birth your baby and in turn enjoy your the rest of pregnancy – then I’d love to welcome you onto a course where you’ll receive all of this (and a lot more!). As an experienced NCT and hypnobirthing practitioner I’ve had the absolute pleasure of nurturing, putting at ease and welcoming well over 500 parents. I know what you expect from a well thought out and informative course which will leave you feeling really good about your birth. You’ve probably already heard great stuff about hypnobirthing through friends or colleagues who have used it and have gone on to have relaxed pregnancies and positive birth experiences. Perhaps you or your partner are a bit put off by the name ‘hypnobirthing’ and are wondering what it’s all about (it really should be renamed ‘logical birth’! 😉 )? You might have read a book or two, know the deal, and just want to get on with it. …Or perhaps the hypnobirthing book your friend lent you, which you had every intention of reading, is gathering dust and you know you need to take some action to get started on it all before another week passes by. Perhaps you’re planning on attending a NCT or NHS course but would also like to cover hypnobirthing as you like to feel prepared & you have heard how beneficial friends have found it – but you don’t have the time for a long course (if so, the short course is the one for you!). Mat leave is getting closer (yay!) and you want to enjoy this time off feeling positive, as ready as you can be & with as many unknowns taken care of as possible, and nothing left to chance. You want your partner to feel well and truly on board, fully informed and knowing exactly how to best support you at this exciting and huge time in your lives. I wanted all of this too! And I got it with hypnobirthing. Feeling unsure about what to do to help yourself feel in control and clear headed, whatever turn your birth takes. Feeling overwhelmed by all your options – or not being sure what options you have. Birth partners being unsure about what they can control versus what they can’t – and how to deal with all of this whilst keeping calm. Wanting to get shot of all the negative, niggling thoughts about labour and birth that you’ve heard, read, been told or been led to believe is true so you can start feeling excited and positive about your birth. Or if it is your second baby, wanting to have a different experience this time around. If any of this resonates with you, or if you just want to relax into a place of knowledge and have a feeling of being totally prepared, then it is great that you are here! And the fact that a calm birth and a positive mindset is even on your radar means you are half way there already. In a nutshell, hypnobirthing is a combination of deep relaxation techniques, education on how your body works during labour and how body & mind are linked. You’ll discover tools and techniques to help you to optimise your birth experience. It is a well known fact that fear and anxiety have a negative knock on effect on the birth process and hypnobirthing allows you to discover how to start to undo any unhelpful ‘programming’ and beliefs you have accumulated over the years around birth. It is logical, simple and works beautifully – and having a birth partner well versed in how best to support you is worth their weight in gold. 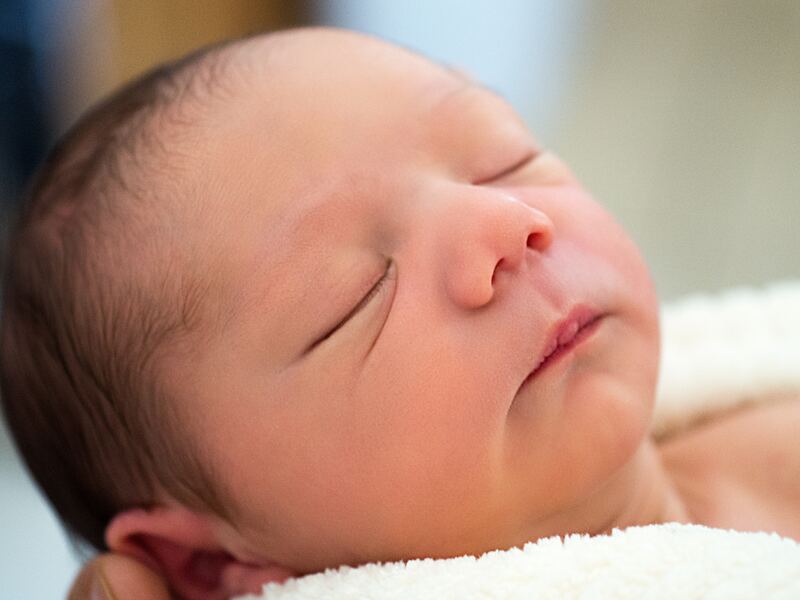 Birth can be unpredictable and can’t always be planned for in a precise way, so it’s important to know all your options, as if you don’t know your options you don’t have any. 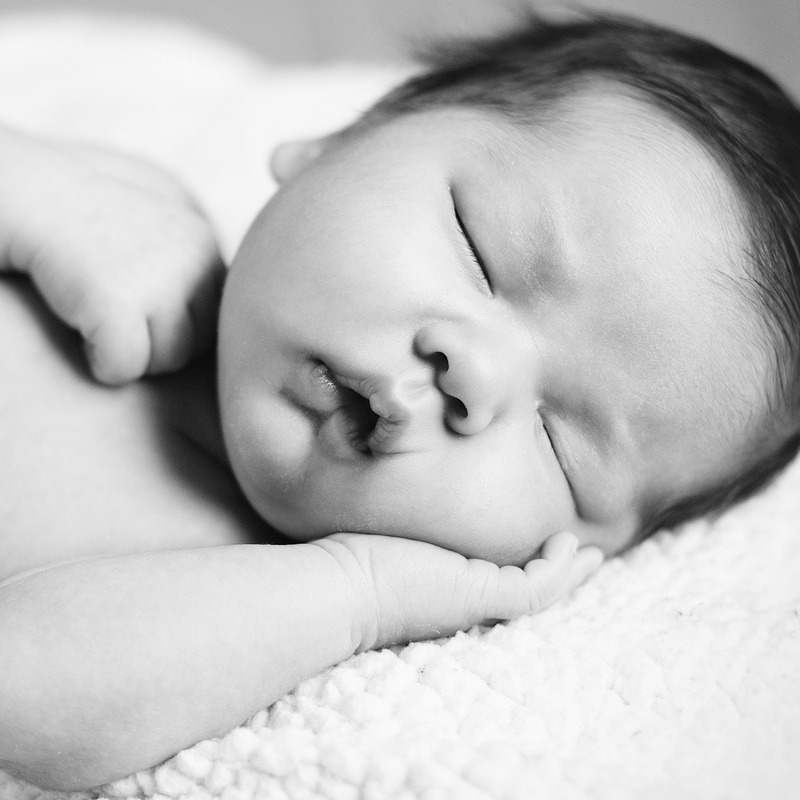 We will chat through the pros and cons of all the options that may be offered to you on the day or in the lead up to your baby’s birth. Together we’ll look at the choices you may need to make, so you can make informed decisions, with a clear head. Information is presented simply, is evidence based, up to date and most importantly is useful! 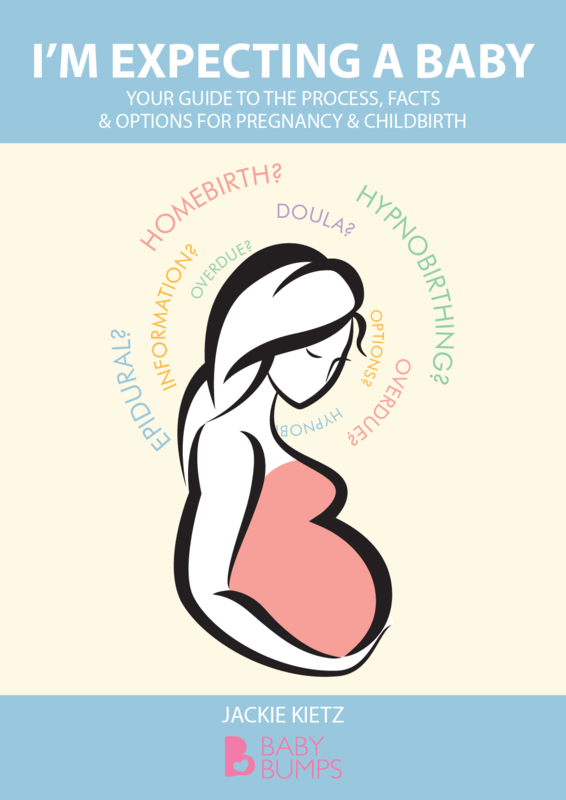 All courses include a copy of my book ‘I’m Expecting a Baby: Your step-by-step guide for antenatal & hypnobirthing preparation’ (which can be found on Amazon here: http://www.amazon.co.uk/dp/B01NCMIQVK ) and includes 5 MP3 downloads with it. Its foreward is written by Mark Harris, Midwife and author of ‘Men, Love & Birth’ and you can read what one Midwife thought of the book here and what another Midwife thought of it here . Also included is a folder of handouts, extensive follow up information not only on the hypnobirthing side of things, but also on ‘labour & birth’, ‘life with your newborn’ and ‘postnatal recovery’. You’ll receive breathing, relaxation and fear-release MP3s and support up until your baby is born should you want it. You also receive access to lots of exclusive discounts such as reduced prices on reflexology, baby reflexology courses, baby massage courses, paediatric first aid courses and maternity/newborn photography packages and independent midwife care with Neighbourhood Midwives. More info on all of these great benefits can be found here. 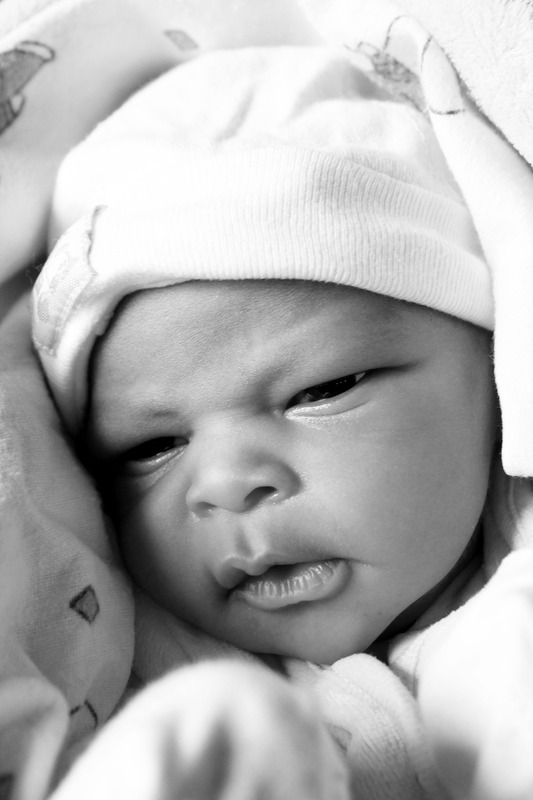 A great thing about attending hypnobirthing classes is sharing the journey with other like-minded parents. Having a support network is lovely and something that is encouraged once the course is finished. You can attend a full 8 hour course, or for those of you who are running out of time or are struggling to coordinate diaries with your other half, there is also a shorter 4 hour ‘add on’ course available – which works very well alongside a NCT or NHS course. 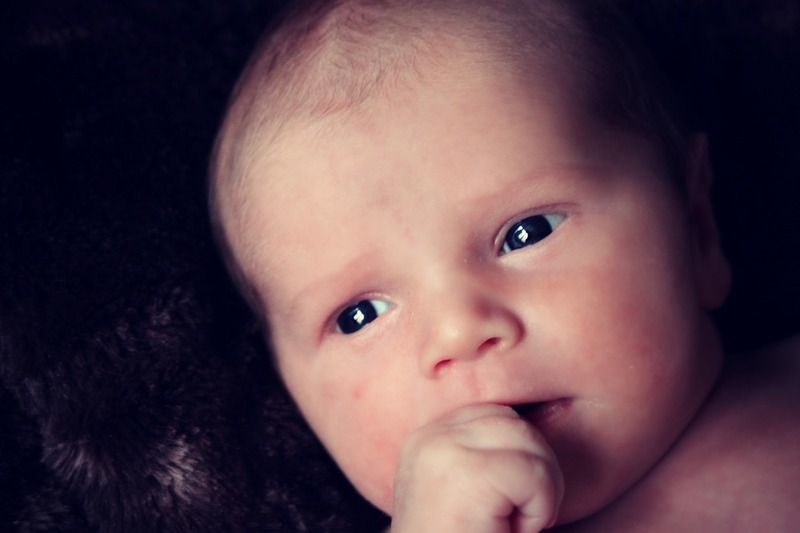 “I really enjoyed the hypnobirthing classes and found it very reassuring. Whilst I’ve found my other antenatal course very useful as well, to be honest, if I’d only just done these hypnobirthing sessions I feel that would have been OK.” – K.L. There is the option of a ‘postnatal bolt-on’ session, tailored to your needs, and takes place from your home. Typical things covered here are safe sleep, bathing, nappy changing, first 24 hours – and anything else you want to cover. All courses can also be taken as 1:1 options in person or via Skype so if Hypnobirthing is something you want to prepare with then there is always a way. There’s no time like the present to take action and get booked onto the right course for you. You’ll receive the MP3s right away so you can make a start on preparing for a positive birth today! Got questions? Questions are great & it’s important to get them answered and feel good about your decision to book onto classes. Feel free to get in touch to have a chat through the course content, the benefits of the different types of courses available, or anything else. Baby Bumps is proud to collaborate with….